Need more ideas? Spend a night in a Westin hotel in Houston from $99 per night, get cheap car rentals in major cities all over the US from $5 a day or book a luxurious escape to Riviera Maya withe meals and flight from $759 per person. If you don’t act fast, your favorite might sell out! Note that this package does not include a flight to Lima. 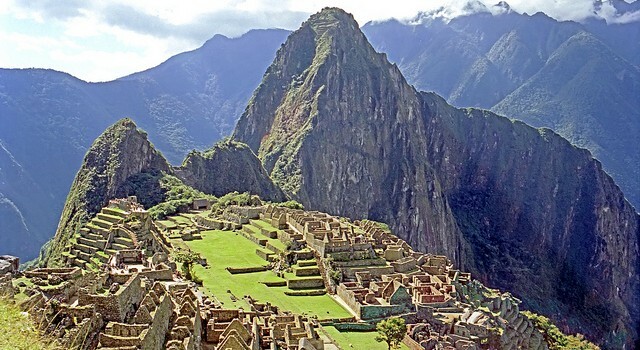 However it does include quite a lot of great things: domestic flights from Lima to Cusco and bach, 2 nights stay in Lima, 2 nights stay in the Sacred Valley, one night at Machu Picchu and 2 nights in Cusco, Lima sightseeing, train ride up to Machu Picchu, breakfasts at the hotel and some entrance fees. 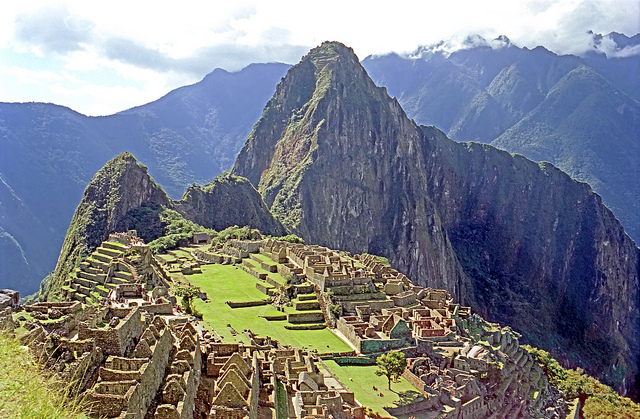 Need more tips and offers for Peru or other South America vacations? Check the box and compare merchants, then pick the one that suits you best.